Coming back from Cairo, we were bored with the music played in Vienna´s off-spaces (mostly hip hop and rock). We wanted to create an audiovisual space, where you could hear electronic music, and dance to it. 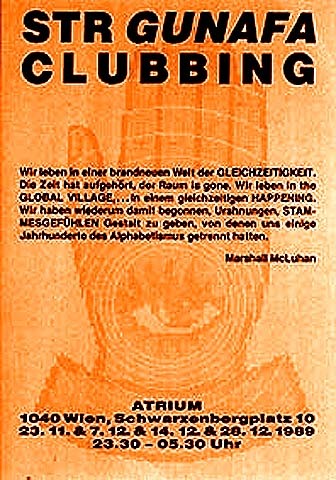 So we created Vienna´s first techno events in 1989. 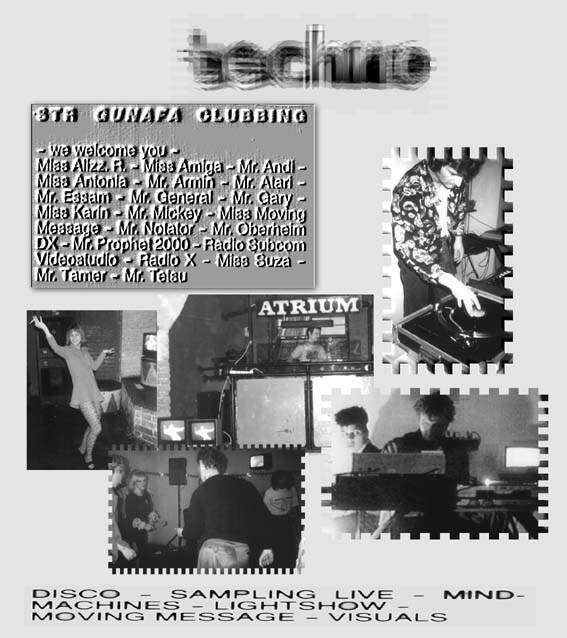 Later, in 1990, we would bring our computers to the club and perform live.